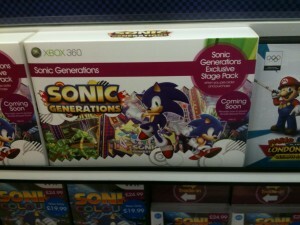 I’ve heard of “timed exclusivity,” but seven years is a little overkill, isn’t it? 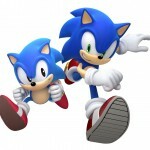 Ah well, better late than never! 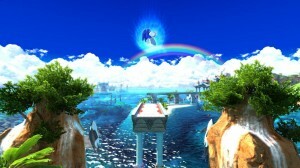 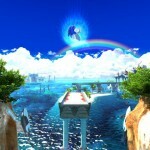 Sonic Generations finally hit Xbox One backward compatibility last week—with the added bonus of Xbox One X enhancements—and now it seems fans who hadn’t preordered the game on Xbox 360 seven years ago (or who don’t own it on Steam) can finally enjoy the complete experience at no additional charge. 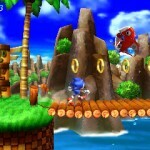 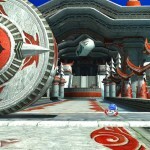 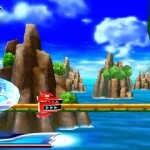 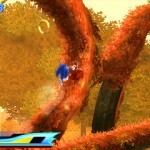 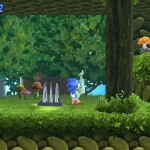 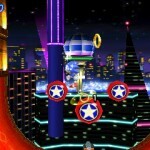 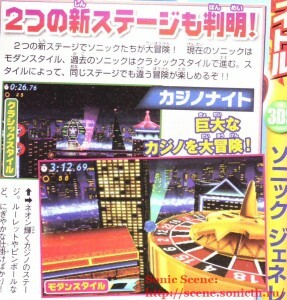 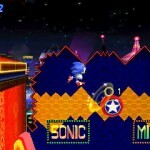 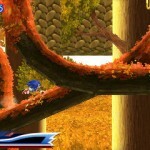 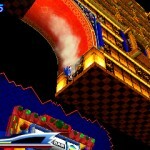 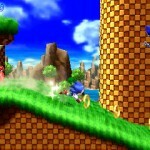 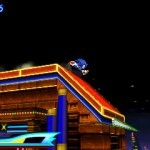 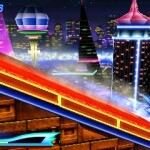 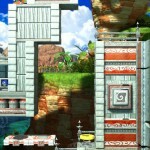 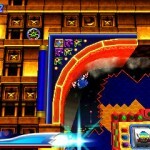 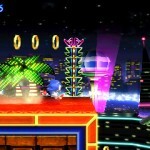 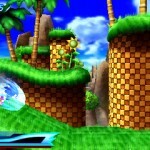 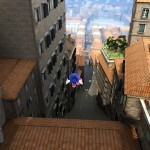 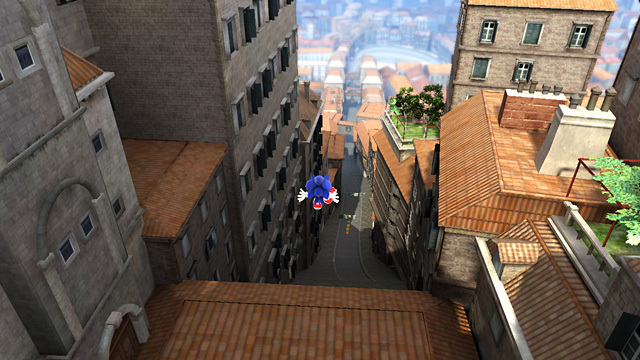 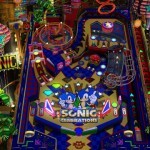 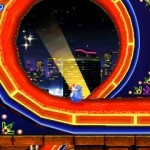 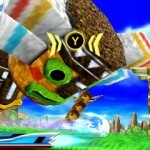 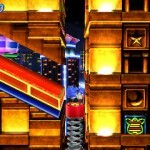 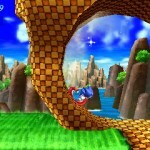 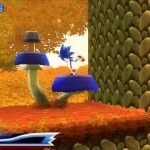 RUMOUR: Sonic & SEGA All-Stars Racing 2 to Feature Green Hill & Casino Night Tracks? 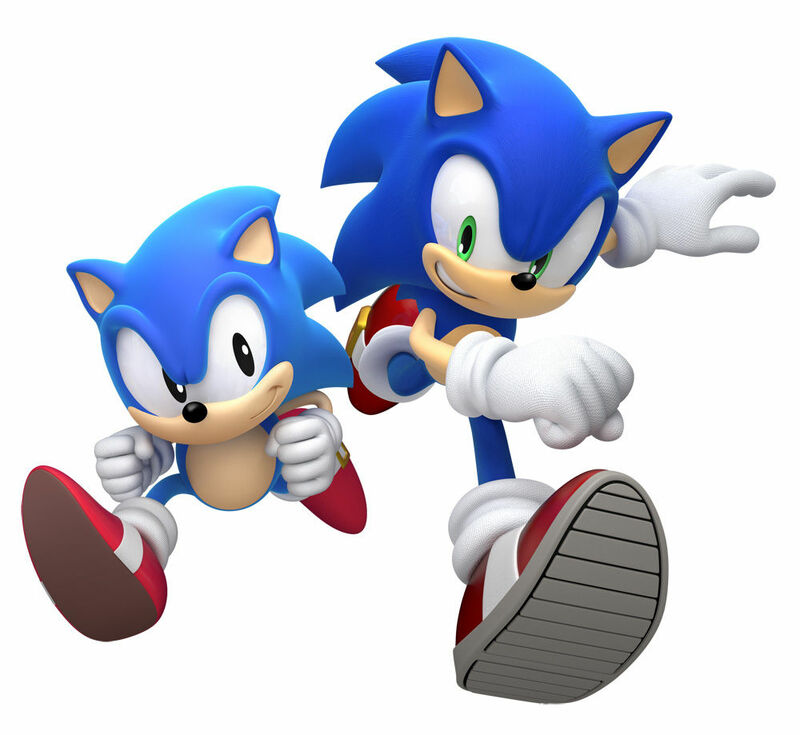 In January we brought you word of a possible Sonic & SEGA All-Stars Racing sequel, then earlier this month Kotaku also heard about it at a Toy Fair in New York where toys based on the game were on show. 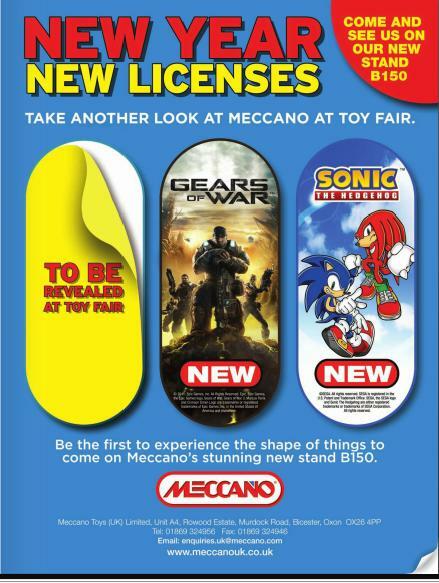 Well, it appears those toys were also on private show at the London Toy Fair in January and are from the same toy range Meccano announced that month. Toyworld Magazine reports that Meccano’s Sonic toy collection features Sonic and Knuckles alongside their respective vehicles from Sonic & SEGA All-Stars Racing with Green Hill Zone and Casino Night Zone added value play-sets also revealed to be on the way. 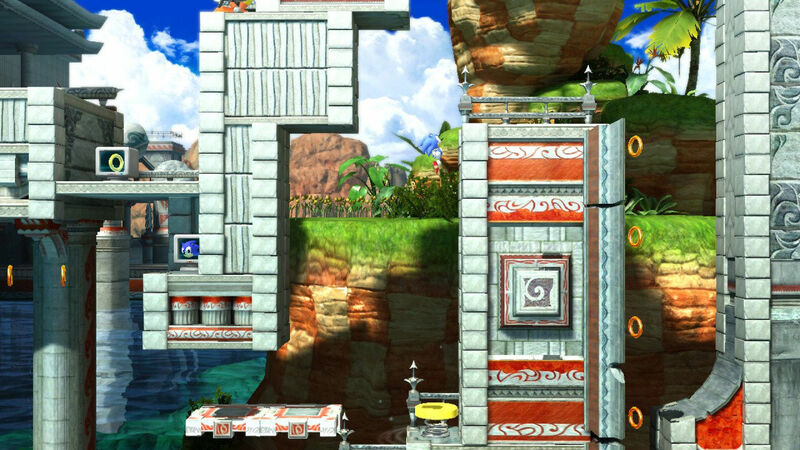 Could this mean that these two levels will be included as tracks in the game’s sequel? 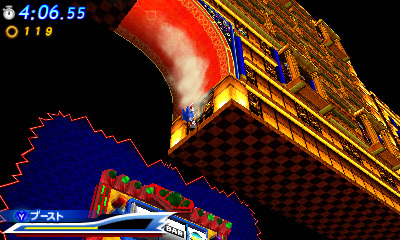 SEGA often tie-in merchandise with their games to maximise sales, so it would be odd for them to not continue that trend. 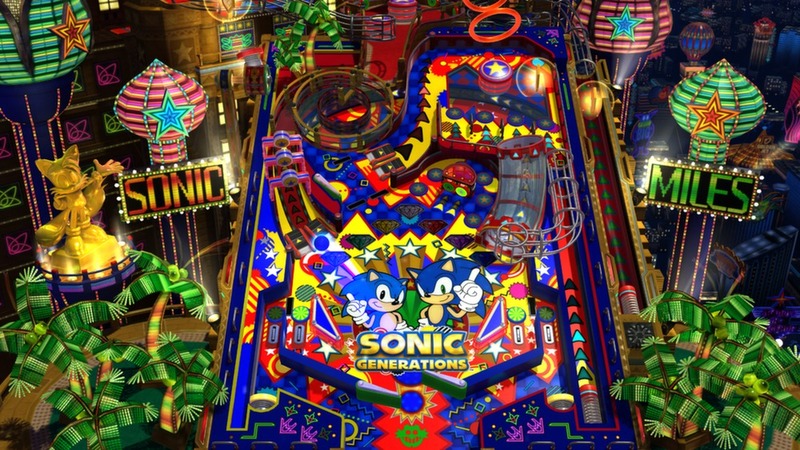 Meccano’s Sonic the Hedgehog collection includes Sonic and Speedstar and Knuckles and Landbreaker, plus a range of added value play-sets; Sonic and Ramp Green Hill Play-set and Sonic and Casino Night Environment Play-set. 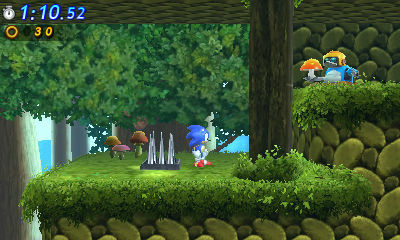 Thanks to Hogfather at the SSMB for the heads up! 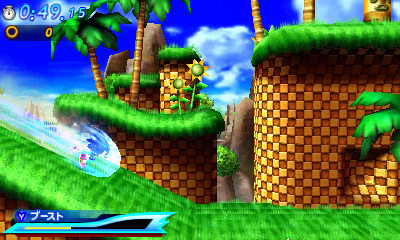 SEGA Japan has given a major update to their Sonic Generations website, and while there’s no new media for the console version outside of a single Rooftop Run screenshot, there are plenty of new screenshots for the portable Nintendo 3DS version. 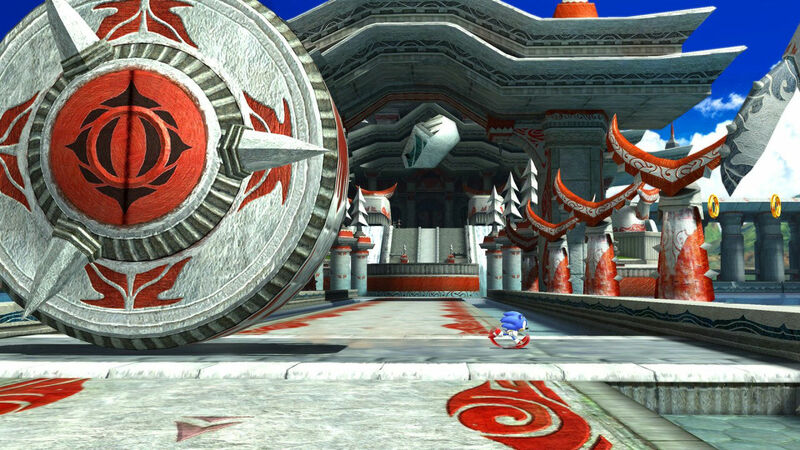 SSMB member Solofiveo also found a small image hidden in the website’s coding of what could be Sonic Generations’ final boss ‘Time Eater’, which SEGA has now removed. 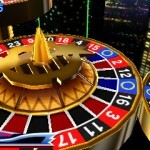 If you don’t want to be spoiled, don’t click the below image link. 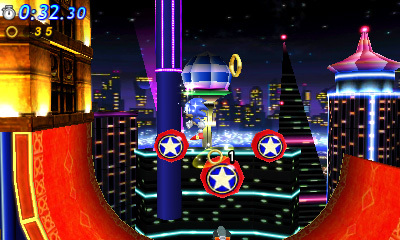 Thanks to Woun at the SSMB for the heads up on the website update and to Solofiveo, also at the SSMB, for finding the boss pic. SSMB member Woun has scanned up two new screenshots from the Nintendo 3DS version of Sonic Generations from the recently released Japanese manga based on the game. 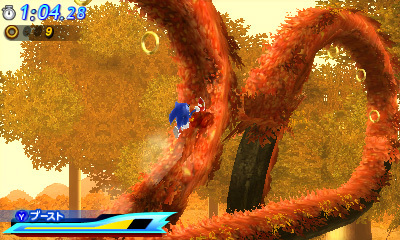 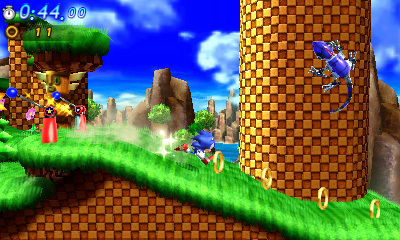 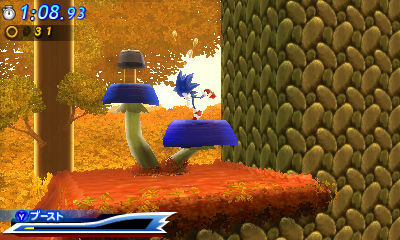 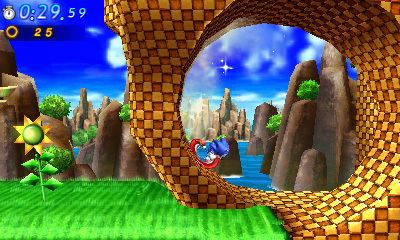 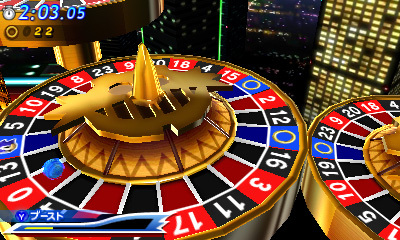 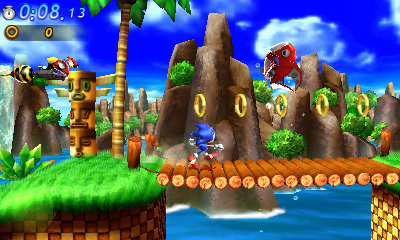 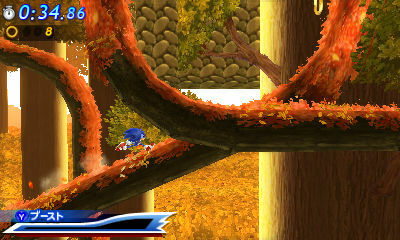 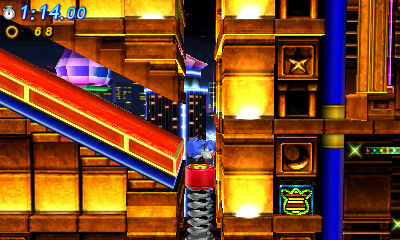 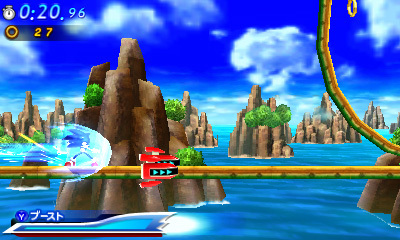 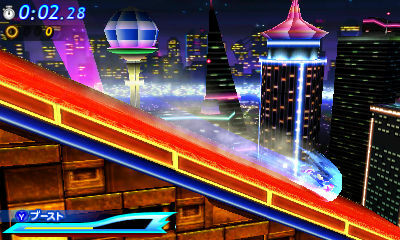 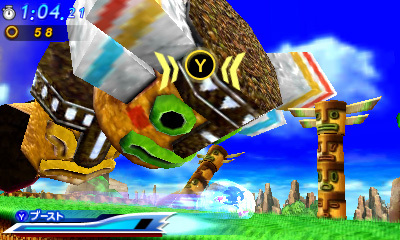 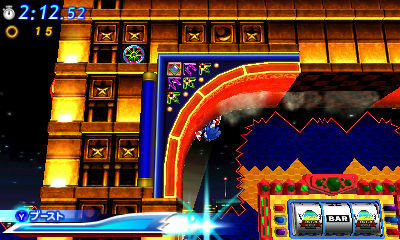 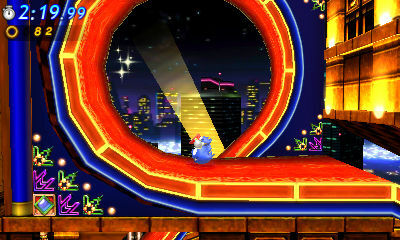 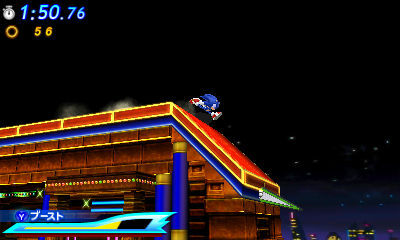 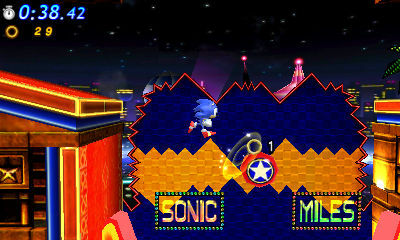 Classic Sonic’s stage is of course based on the original level from Sonic the Hedgehog 2, while Modern Sonic’s stage contains new features like a roulette wheel. 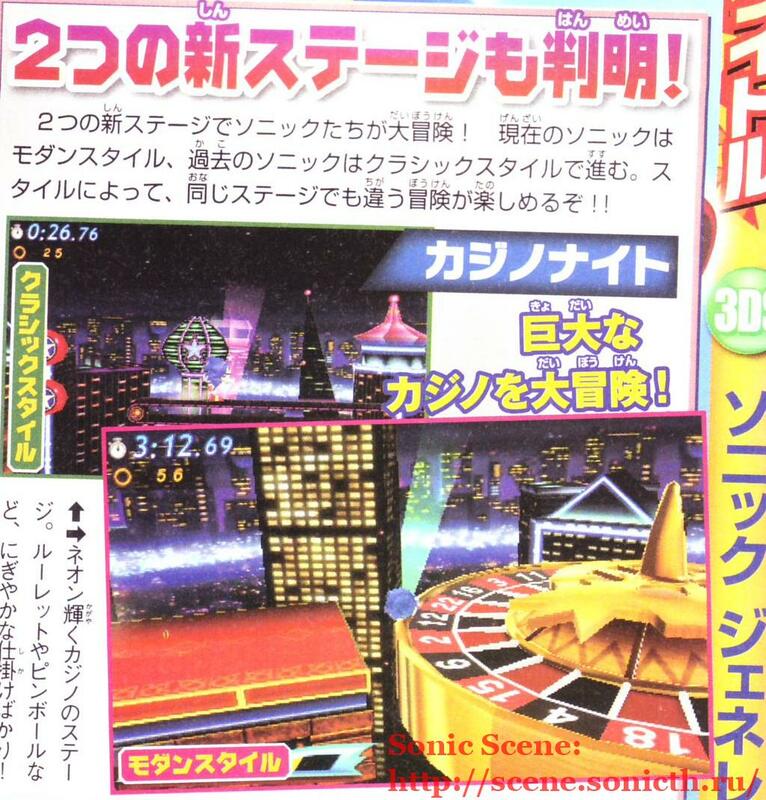 Thanks to Woun at the SSMB for the scan! 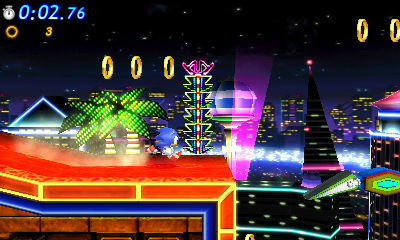 GAME will be the exclusive carrier of the Sonic Generations Casino Night pre-order bonus DLC previously revealed by U.S. retailer GameStop. 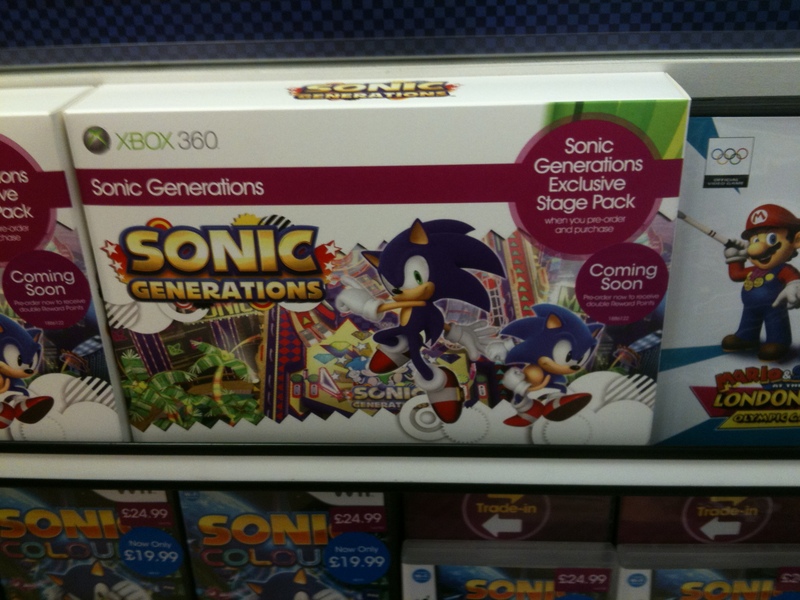 Emerald Coast founder Vger spotted the above display in his local GAME store today, which reads “Sonic Generations Exclusive Stage Pack when you pre-order and purchase”. 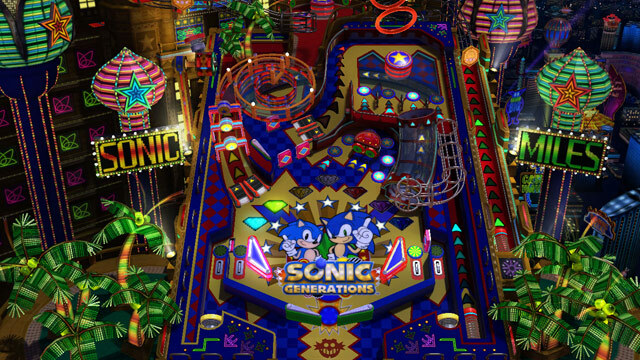 The Casino Night Zone pinball mini-game image shown on GameStop’s website is also on display, so this will likely be the exact same package.